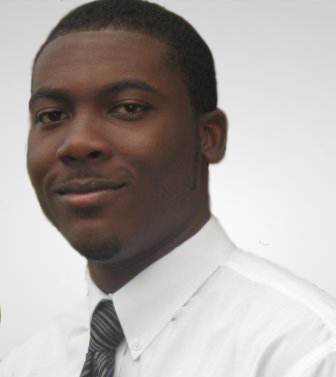 Royan Campbell, a name synonymous with building and financing Micro Enterprises, is a business and computer enthusiast, who has an impressive background working in the Micro Finance Sector. Mr. Royan Campbell is the Founder and Managing Director of Sure Financial Services Limited, a fast growing Finance Company with Offices in Kingston, Morant Bay, May Pen, Savanna-la-Mar & Santa Cruz. Prior to launching SURE in 2011, Mr. Campbell, with more than 12 years’ experience, has held several managerial positions with NationGrowth Microfinance Limited, Micro-Enterprise Financing Limited, Access Financial Services Limited among others. His scholastic background started at Morant Bay High School to Northern Caribbean University and The University of the West Indies. Mr. Campbell is the holder of Degree’s in Information Technology, Finance and Accounting. Kimron Campbell is a proud graduate of Kingston College. He joined the company directly after spending 4 years at Northern Caribbean University, where he earned a Bachelor’s degree in Information Science. Despite his young age he joined the team with a very high technical and analytical background. He was trained in various loan assessment methodologies and now has more than 4 years lending experience. 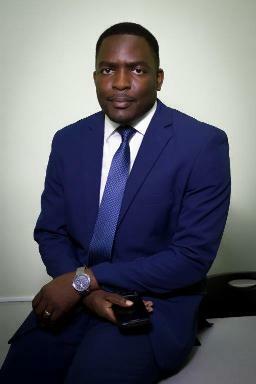 He was instrumental in the expansion of Sure Financial Services Ltd. and has been the manager for their Savanna-La-Mar branch for over 3 years. Additionally, he works as the organization’s System Administrator and Web Developer, truly a man of many talents.